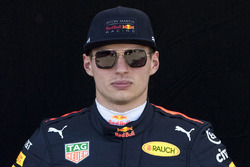 Max Verstappen has emerged a better driver in 2018 after he "rode the storm" of his early-season incidents, claims Red Bull Formula 1 team boss Christian Horner. 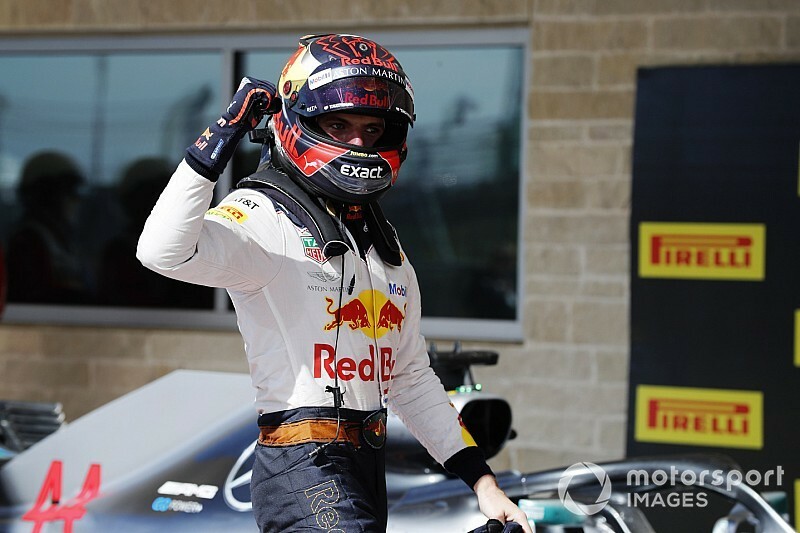 But his brilliant charge through the field in Austin last weekend, where he started 18th and managed to finish second, showed the amount of progress he has made this campaign – and left Horner impressed. “I think really since Montreal he has driven some brilliant races,” Horner said, when asked by Motorsport.com about Verstappen’s turnaround this season. “He had a tough start to the year. He didn’t let his chin drop. He didn’t let the pressure get to him. “He rode the storm and emerged the other side. I am sure it only made him stronger. 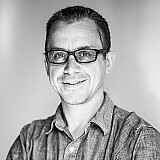 And he has got a pretty decent level of experience now, that he is putting to very good use. 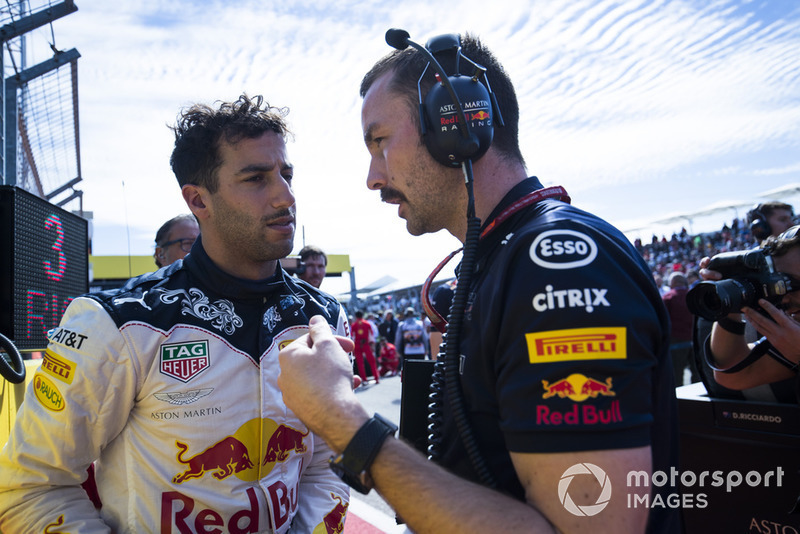 While Verstappen’s season has gone from strength-to-strength, his teammate Daniel Ricciardo has hit a run of difficulties, with another retirement in America. 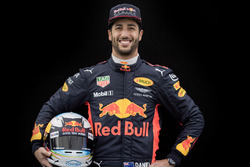 A failed energy store put Ricciardo out of a race he could well have won, and the Australian made his feelings clear when he punched a hole in the wall of his drivers’ room after he returned to the paddock. Horner said that Ricciardo’s action was understandable with the way things were going. “You can’t blame him, the frustration that is in him,” he said. “What is ironic is that it is always on his car it seems. It was the other way around last year with Max. “As Renault’s premier driver you wouldn’t expect these issues to be happening. From a team point of view, all we want to do is finish the year on a high with him and have the chance to celebrate the time he has been with us. But it is a bit unfortunate these things are still happening for him. 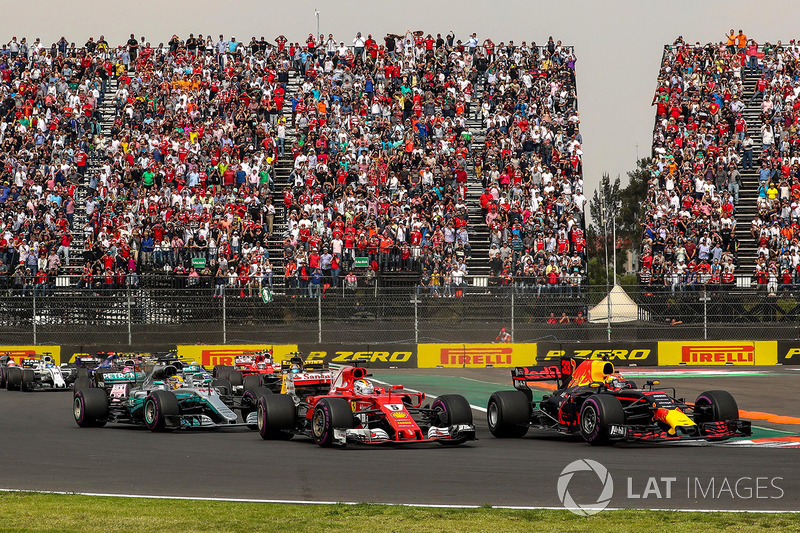 Verstappen’s charge to second in Austin has lifted hopes of a strong end to the year for Red Bull, but Horner believes the ongoing power deficit his team faces means that this weekend’s race in Mexico is its last proper chance of a win. “We are hoping that with the altitude of Mexico that it will concertina the engines a bit,” said Horner. “That Ferrari and Mercedes will not be able to run their high power modes, that is what helped us last year.